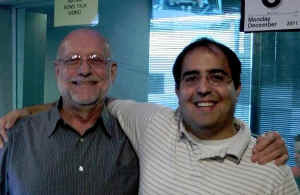 Jim joined WDBO-AM 580 in 1972 doing afternoon drive and then took over mornings after Perry Moore left in 1985. Jim was born in Lebanon, Pennsylvania where his parents owned a grocery store/diner. The family lived above the store. When he was 10, Jim got a short-wave radio from his Grandma, and at 14 he got his "ham radio" license. After high school Jim spent four years in the Marine Corps. 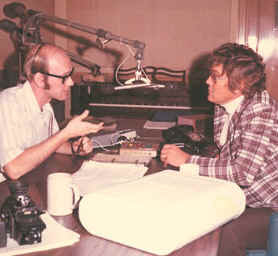 According to Jim's biography on WDBO.com , on May 28, 1972, Jim Turner answered an ad in a broadcast magazine. 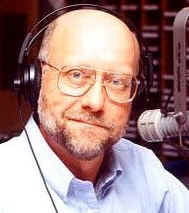 Jim started his career at WLYH TV in Lancaster, Pennsylvania. A few years later, Jim took a job at WGAL-TV, in Lancaster. 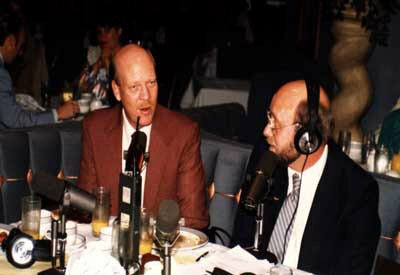 After 12 years as WDBO’s afternoon host, along with Carole Nelson, Jim took over the morning show in 1985. 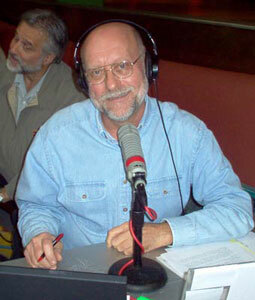 Jim lead the station’s move away from music and into the information and talk format. 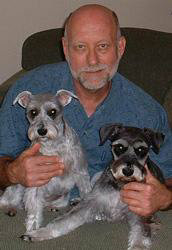 Jim met his wife, Emilie, while she was a copywriter at WDBO in the mid-seventies. 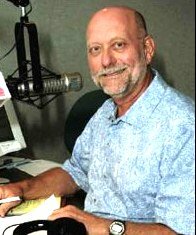 Jeff Slater joined him as producer and later as an on-air partner. After 40 years as WDBO-AM 580’s Morning News host, Jim Turner has announced his retirement. 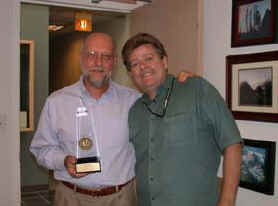 “Jim is a broadcast icon,” said Drew Anderssen, WDBO Program Director. 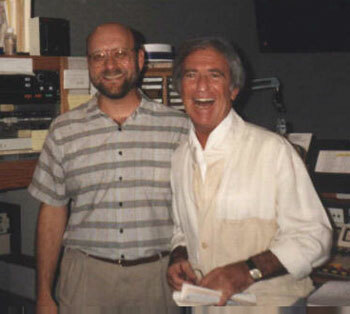 “He has been revered as one of the premier morning hosts in America for many years, a true professional, and a great man. 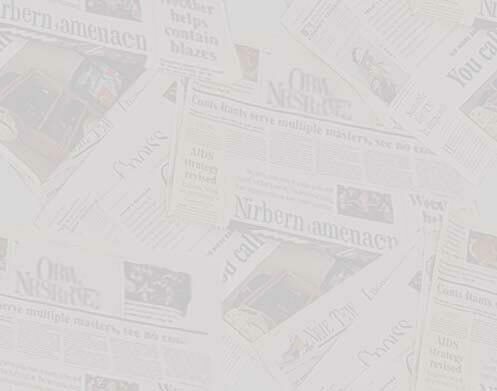 We stand by Jim in celebration of his 40 years of community service and dedication to Central Florida as he begins to write a new page in his life. 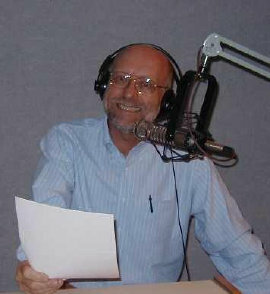 He will truly be missed as the daily voice of morning news in Orlando radio.” Cox Media Group announced Turner's replacement will be Joe Kelley, from KRMG in Tulsa, Okla., where he and Anderssen achieved consecutive #No. 1 market ratings in coveted demographics and a number of prestigious awards for broadcast excellence.